Within hours after buying those heavy and expensive books, law students are introduced to what is represented as the pillar of our system of justice, stare decisis. We learn that the doctrine of stare decisis is based upon the principle that certainty in law is essential. This idea is so firmly fixed in England that the House of Lords and the Court of Appeal have held that they have no power to reverse themselves on a proposition of law, no matter how erroneous their previous decision may appear to have been. In fact, as law students we are directed to the library where row and after row of books are housed at great expense as a testament to its importance. It is one thing to read these statutes and quite another to discern their meaning and effect. Typically, they are populated with words and terms that are subject to interpretation: “reasonable”, “good faith”, “bad faith”, “timely”, etc. In advising clients, lawyers rely on prior cases interpreting these words under similar circumstances, in other words, stare decisis. But what if there were no reported cases? What if the reported cases that did exist were not binding at all but merely advisory? What if the best advice the commercial lawyer could give the client were, “it just depends on who’s making the decision at any given time”? Reported cases come from trials that are the subject of appeals. Yet commercial trials have become endangered species as more disputes are resolved through contractually required arbitration. As business and commerce become more complex, it is important that a body of case law continue to develop to meet the needs of the ever- changing landscape of commercial transactions. There is no such thing as an “appeal” of an arbitration case. 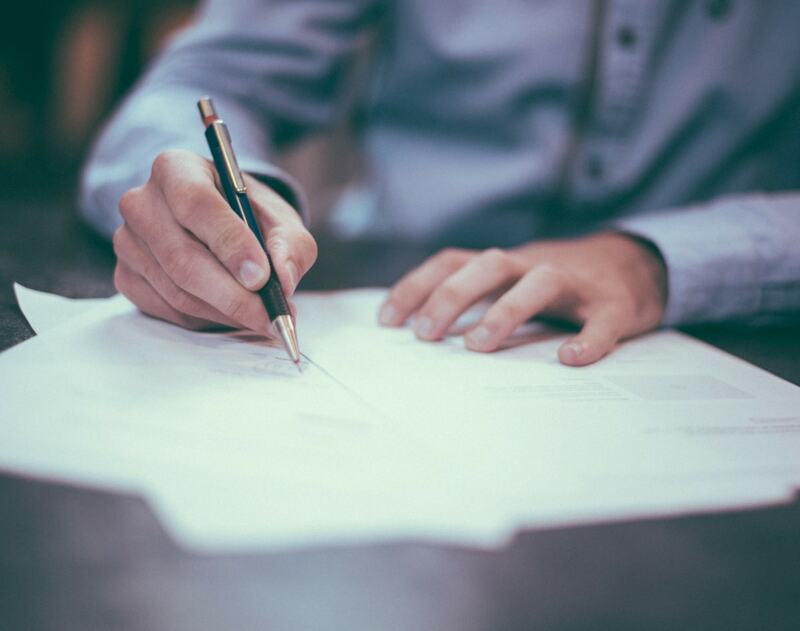 Arbitration decisions are not typically reported,  and some arbitration provisions require confidentiality concerning the outcome. Even in those areas where arbitration opinions are reported, they are not binding on other arbitrators. The result is that different arbitrators can interpret identical contract language or statutes in completely different ways. None of these dangers exist in a Trial By Special Judge under Chapter 151 of the Texas Civil Practices & Remedies Code. To begin with, the judge selected by the parties is bound by the Texas Rules of Civil Procedure, Texas Rules of Evidence and the case law developed by the courts. In short, the doctrine of stare decisis applies. It is simply a private bench trial. And since the parties have a right to appeal the decision to the intermediate appellate courts and the Texas Supreme Court, the ultimate decision may find its way to the volumes of reported cases that form the basis of stare decisis. London St. Tramways Co. v. London County Council (1898), A.C. 375. Olympian Oil Cake Co. v. Produce Brokers Co., 112 L.T.R. 744 (1914). The benefits of this procedure have been examined in detail in prior postings and can be accessed at dandowney.com. See C.P.R.C. Sections 151.005, 006, 013. See C.P.R.C. Section 151.012, 013.